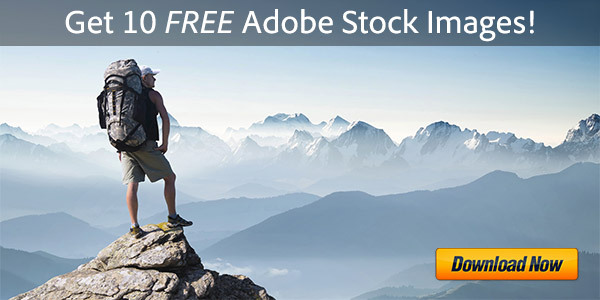 We’ve got a terrific new deal for you, one that is only available here to readers of ProDesignTools… For a limited time and while our allocation lasts, you can get an annual membership to the CC Photography plan – which includes the latest-and-greatest releases of both Photoshop CC and Lightroom CC – for 20% off the regular price worldwide. That works out to just US$7.99, £5.71, €7.99, or A$7.99 per month (plus applicable taxes or VAT) in several major currencies. This is the best price ever offered on the full Photoshop! To take advantage of this savings, you must sign up with this special link. 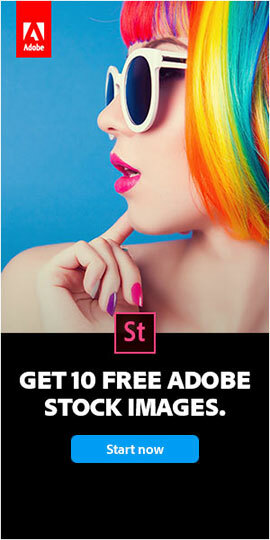 This promotion is available in all countries where Creative Cloud is sold direct from Adobe, with no previous purchase or software ownership required. 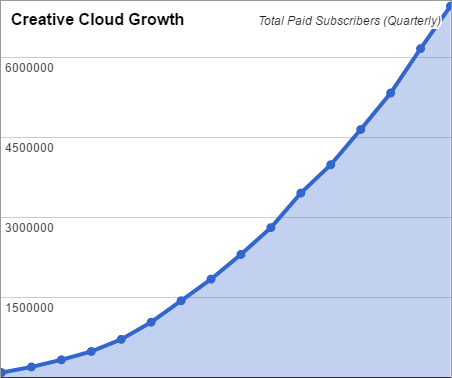 It is an introductory offer good for your first year, after which the price shifts to the regular ongoing rate (currently US$9.99 a month). The 12-month discount offer ends November 28, 2015. Coming soon: Full access and use of the new Adobe Portfolio website builder. See more of what’s included with the CC Photography plan here. What’s this package worth? Well by comparison, the list price of Photoshop Extended just by itself (quoting CS6 from 2012) is $999 – although many new features have been added since then. And then Adobe Lightroom 6 (standalone full) sells for $149. But with the CC plan you also get the Portfolio website, online storage, mobile/web apps, and product training. Add it all up, and to buy a software bundle like this upfront would cost over US$1,250 for static versions that never improve. That would be over a decade of subscribing to this special plan instead, but here you’ll also receive ongoing support and upgrades to new desktop releases with the latest features! 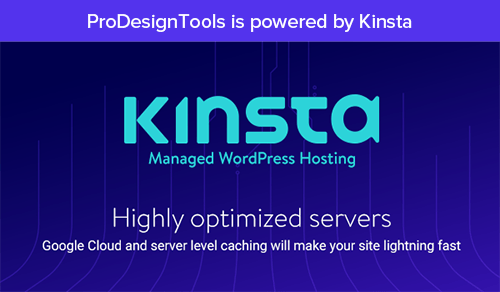 So if you’d like to have those industry-leading professional imaging tools plus other benefits at a low monthly cost, and don’t want or need the Complete Creative Cloud, then this is a great package. Offer time and quantities are limited, so don’t miss out! 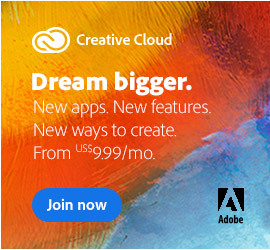 For students and teachers there’s another way to save – Adobe is offering Complete Creative Cloud memberships with all their creative tools and services for up to 70% off to education customers (beginning at $19.99 a month in the US) plus two months free, also with no prior software ownership necessary. Want to get started today, for free? You can download the CC 2015 trials which will install and run fully-functional for 30+ days. Those free trials can then convert to full versions if you decide to sign up. If you don’t wish to continue once the trial is up, simply uninstall the programs. Then once you have the CC software installed on your computer (either trial or purchase), just follow this free 11-step tutorial series to learn how to best import, organize, and edit your photos with confidence. 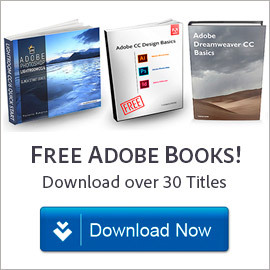 » Can You Save/Open Adobe CC Files on CS6, CS5, CS4 & CS3, and Vice Versa? Do you have any questions about this special offer? Just ask them below and we’ll get you answers fast! I HAVE LOST MY CARD FROM WHICH YOU DRAW THE MONTHLY PAYMENTS & ALL WILL BE CHANGED WHEN I GET MY NEW ONE IN ABOUT 10-14 DAYS… HOW WILL I NOTIFY YOU OF ALL THE NEW INFORMATION?